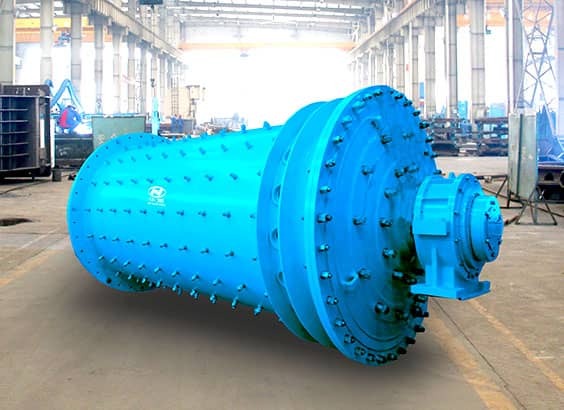 Based on the traditional technology in China, GMBZ Series high efficiency and energy saving Rod Mill is the new type of product with optimized and developed design. 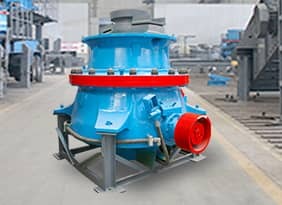 Instead of the traditional bearing support, it adopts the advanced rolling bearing support, which decreases the running resistance, reduces the energy consumption by10-20% and improves the capacity by over 20%. It applies the dry oil lubrication instead of the original thin oil lubrication, which saves the oil consumption by over 70%. 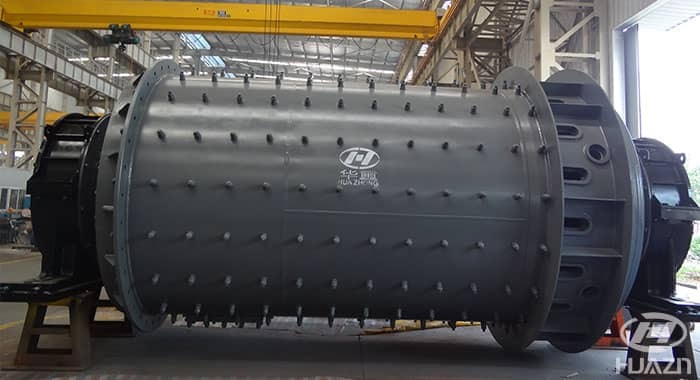 Also there is no need the high-low pressure lubricating station for the large type of mill, which reduces the investment cost. 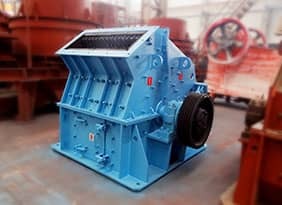 It is widely used in sand making in the large type of aggregate system and adjusting the fineness modulus of sand, also for grinding all kinds of mineral rock in the metal and nonmetal mines and building materials, coal and other industries. 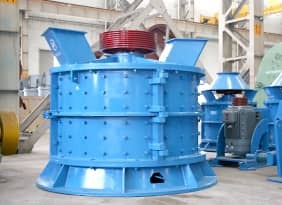 There are two discharging ways for the rod mill: surrounding discharging and center discharging. 1. 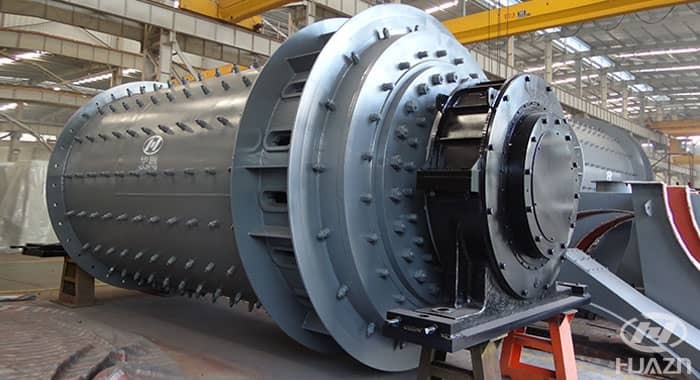 Discharge forms are all centeral discharge except for "GMBZ" series, and feed from hoppers. 2. The layout of equipment can be customized according to the demands of users and non-standard design and manufacture is also acceptable. The electromotor drives the cylinder to rotate through reduction gear. 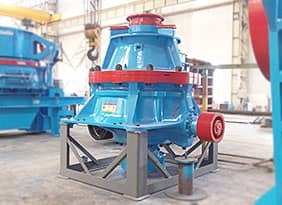 Under the friction force and centrifugal force the crushed ores inside the cylinder and the steel rod are lift to a certain height by the lining plate and fall down. 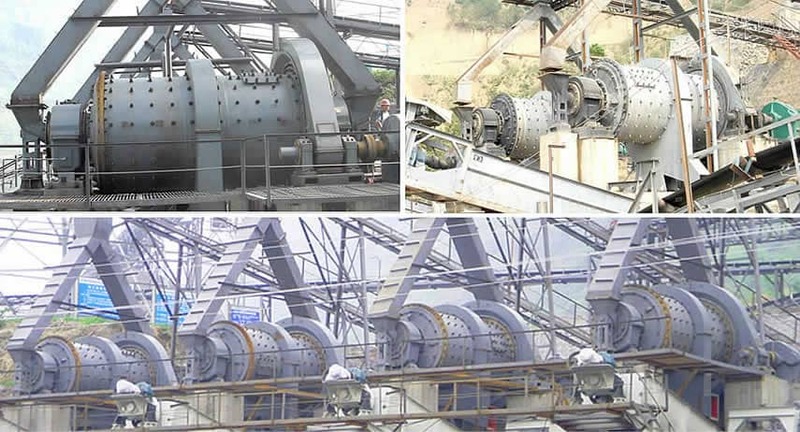 The ores are gradually crushed by impacting and grinding, and finally are discharged from the cylinder.